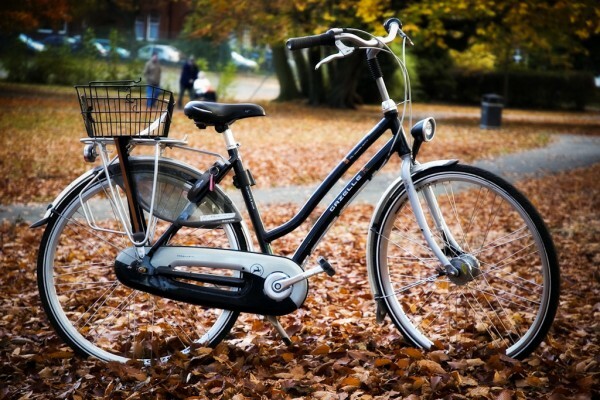 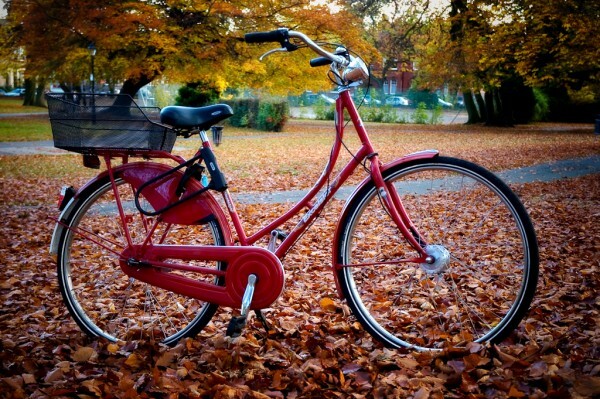 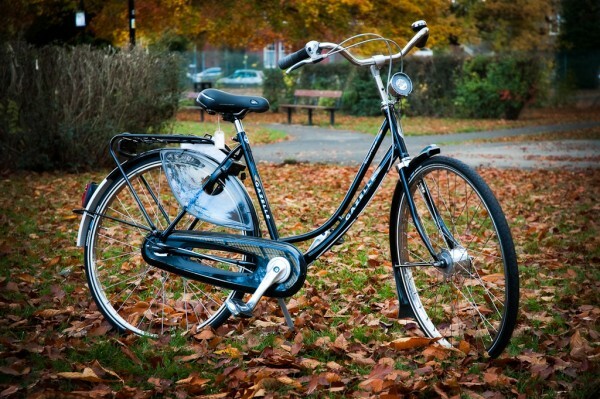 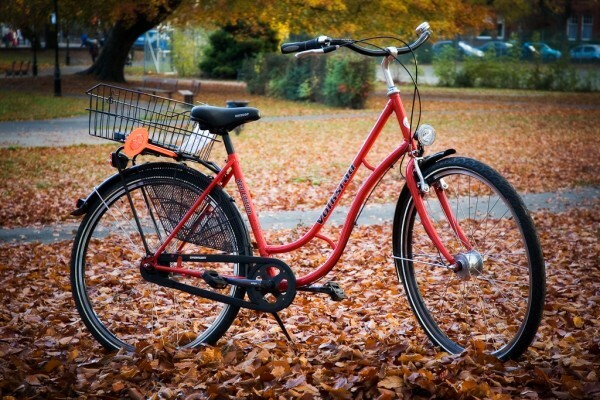 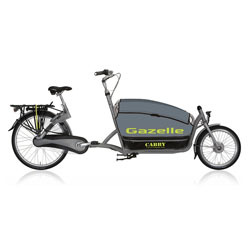 Our hire fleet now includes four different Royal Dutch Gazelle models – Paris Pure, Populaire, Impala and Tournee. 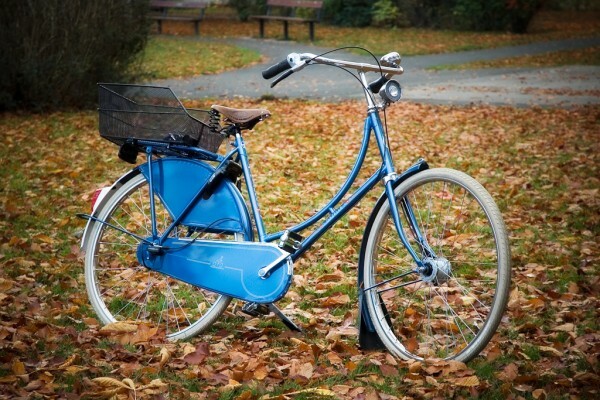 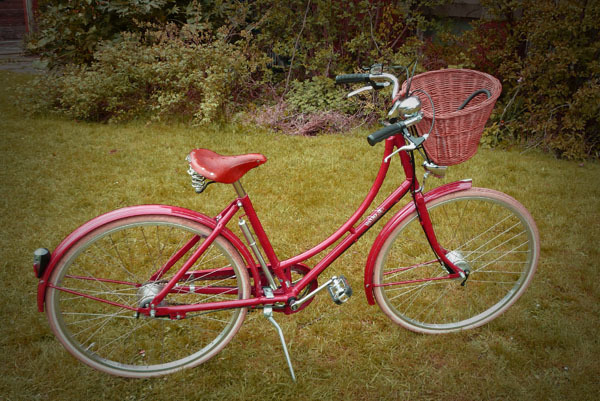 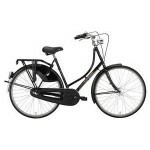 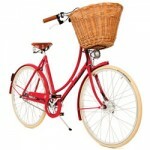 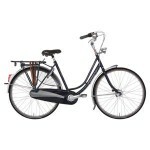 Two further dutch-style bikes come from Pashley (UK) and Excelsior (Germany). 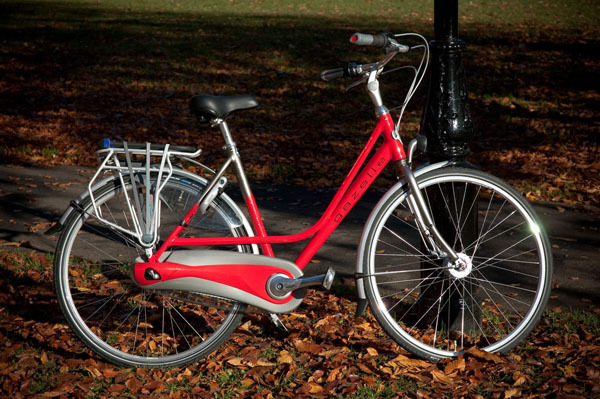 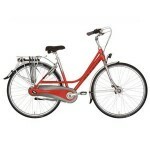 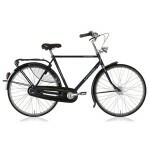 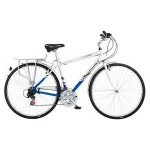 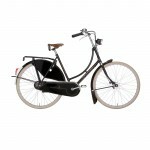 We also stock a city bike by Strike Bike and hybrid town bikes by Claud Butler. 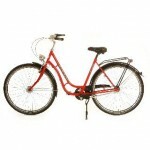 For more details about each model, click the image above. 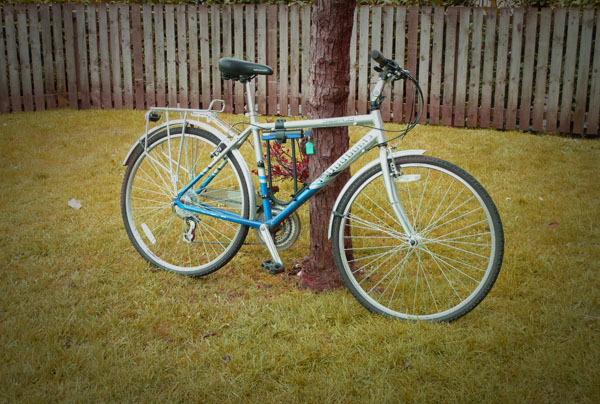 For a larger photo of each of these bikes, click on the images below.